Fleet Taxi Cab Owners and Operators- The perfect solution. For a Fleet operator adding Dynamo to the Fleet will save money in running and servicing costs. 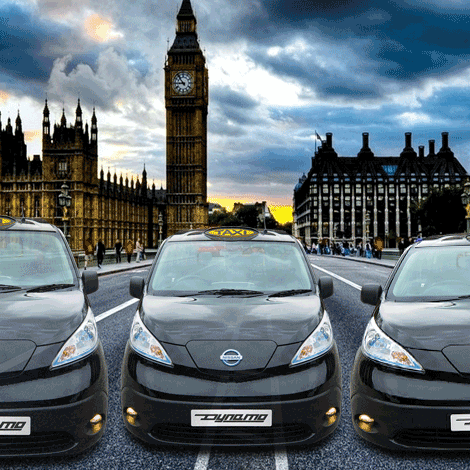 With being 100% electric and zero emissions the Taxi Fleet becomes future proof and not a short term solution, meaning it will always be accepted in city centres. Dynamo has been developed as an affordable electric taxi and to accommodate the expanding rental market as it offers greater flexibility for daily, weekly and rental terms. With changing legislation to address clean air objectives the taxi sector is under pressure due to Diesel engines emitting poisonous gases, the Dynamo, being 100% electric and emitting zero emissions is at the forefront of the Taxi world. With predicted strong residual values going forward, the Dynamo is also a sound business investment. London’s Ultra Low Emission Zone is expanding and will be replicated by other UK cities, only the very cleanest vehicles will have access all areas. We believe this trend will gather momentum and that a Dynamo taxi with zero emissions will not face any such restrictions, even in the long term. Knowing that a Taxi is the livelihood of the operator / driver, Dynamo have made driver comfort a priority. Spending countless hours behind the wheel in all weather and driving conditions, drivers need to feel comfortable. Our seats and driving position have been designed for extensive use without causing many of the physical issues associated with long and frequent working cycles.The driver position has also been designed to comfortably fit most shapes and sizes. 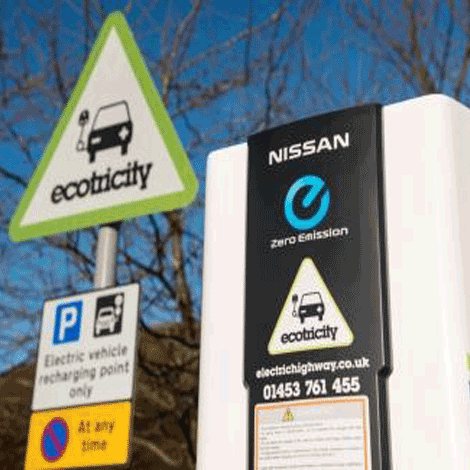 With the changing world that is under pressure from Diesel engines emitting poisonous gases, the Dynamo, being 100% electric and emitting zero tailpipe emissions is at the forefront of the Taxi world. With predicted strong residual values going forward, the Dynamo is also a sound business investment. Like any business the whole purpose is to maximise profit, whilst giving customers a pleasurable experience. Dynamo will achieve all of this with a drive train proven to be reliable over millions of miles over the past 7 years. With fuel costs, as well as servicing costs drastically reduced and Government grants available for purchases, the time to take a close look at the new Dynamo is now. Dynamo are very confident that the new Taxi will deliver much lower running costs than any of its fossil fed counterparts. The Nissan configured Dynamo has proved itself over millions of miles and countless battery cycles. It is recognised as one of the most reliable electric vehicles on the road, indeed it has been adopted as the new New York Cab. There is always a Nissan dealership close by and as Dynamo grows there will be more specialist Dynamo Stockists available. Knowing that a Taxi is the livelihood of the operator / driver, Dynamo have made driver comfort a priority. The Dynamo driver’s seat has been designed to eliminate the physical aches that so often occur when many hours have been spent behind the wheel.